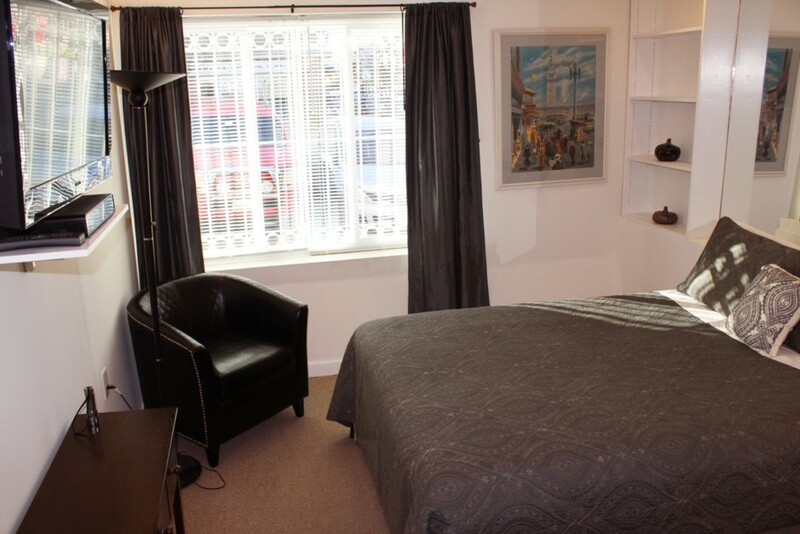 Our newly remodeled Inner Sunset Studio provides an economical alternative for your stay in San Francisco. 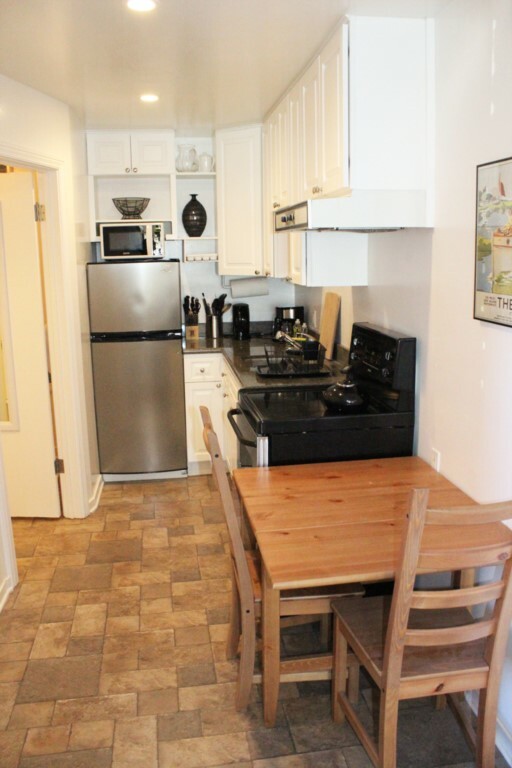 The studio, located near UC San Francisco and Golden Gate Park is a private apartment with a full kitchen and separate bedroom area. 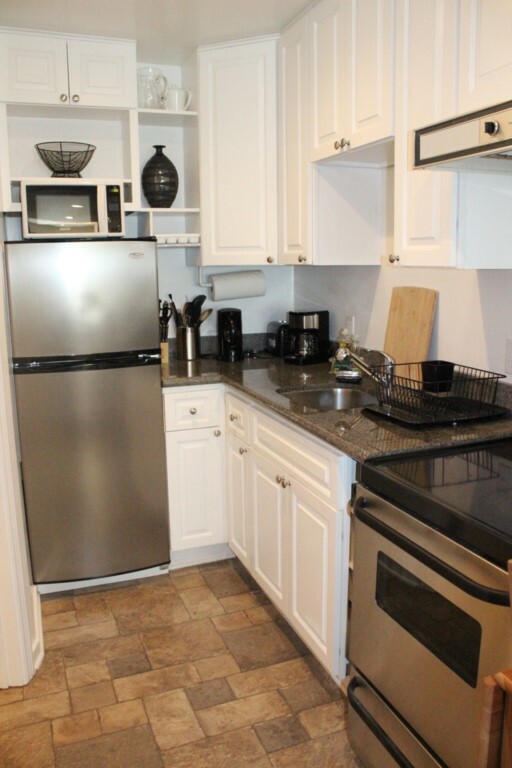 The kitchen has granite counter tops and a full range and refrigerator. 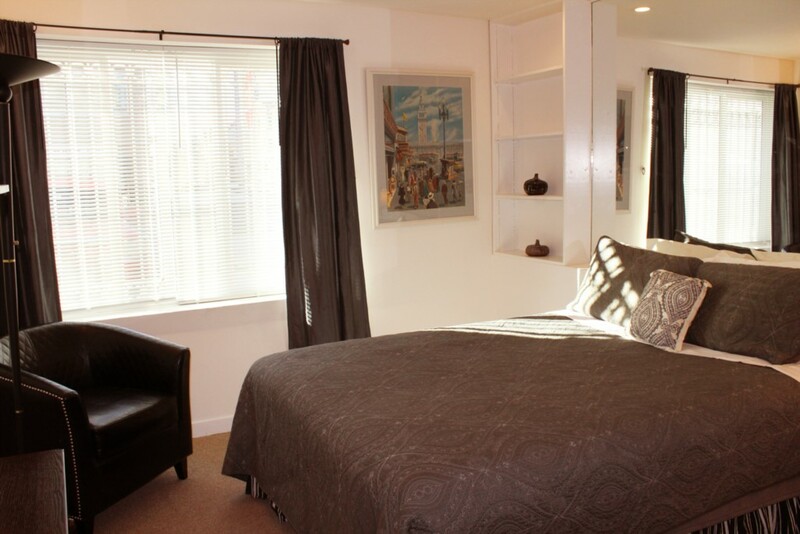 The sleeping area has a Queen sized bed and a large flat screen television. 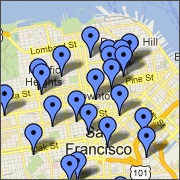 The location is perfect for those needing to be near UC San Francisco which is only four blocks from the property. Public transport on the Muni Railway N Judah line is just outside your door. 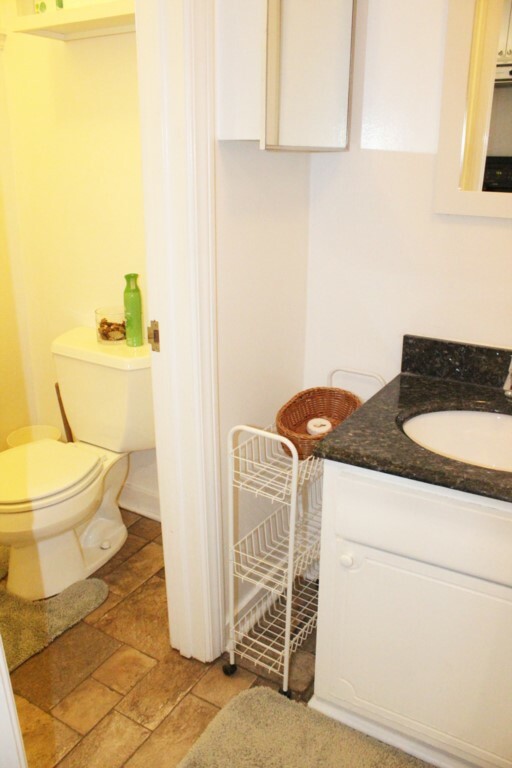 There are numerous shopping and dining options within a four block walk from the property. 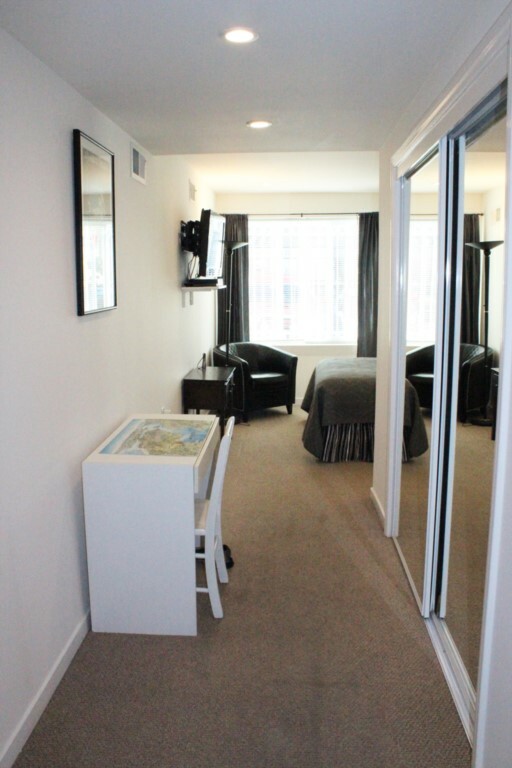 Well appointed and reasonably priced, our Inner Sunset Studio is a great choice for your next visit to San Francisco.